An ibis hotel and associated retail units in central Manchester are using satin stainless steel finish pull door handles from Alpro. The units are Alpro’s Functional 97 pull handles which are particularly applicable to hotel and leisure applications since their wide diameter (38 mm) makes them suitable for both general users and those who may have an impaired ability to grip. The Functional 97 series pull handles can be used in pair or single arrangement. Many customers appreciate the ability to have an offset bracket that allows staff keyed access to the premises without any obstruction from the throw of the handle. Regular Alpro customers appreciate that these handles are a fast turnaround item; for standard finishes the lead-time can be as little as two days though powder-coated and colour nylon-coated handles require additional notice. 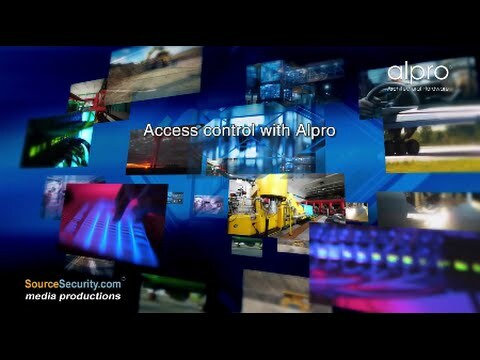 Precise colour matching to a client’s livery is a frequent requirement and one at which Alpro excel. The Alpro units in Manchester have been fitted on doors manufactured by Commercial Systems International, a glazing and cladding systems company based in Hull who have a reputation gained over 20 years for their innovative approach. The company operates to stringent design and programme demands from clients, main contractors and architects alike, working on small bespoke briefs up to multi-million pound projects. The Hotel ibis budget Manchester Centre Pollard Street has 150 rooms. It offers wheelchair access, reduced mobility facilities (including reduced mobility rooms) and Wi-Fi throughout as well as business services.